Throughout his career, DJ/producer Ferry Corsten has paved the way with a steady stream of electronic output. 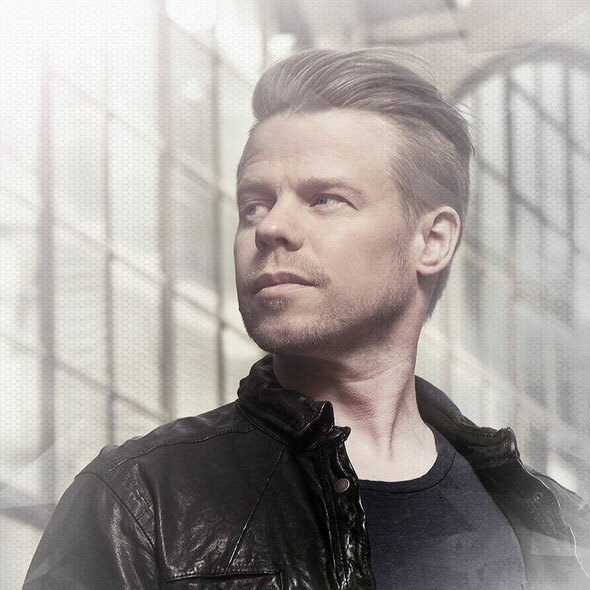 Signalling his intent for the upcoming year, Corsten has announced the launch of a new EP series that will showcase his production capabilities in full. Set for release on 23 February 23 via his own Flashover Recordings, the first three tracks to be taken from the ‘Hello World EP Part 1’ are available to stream now. 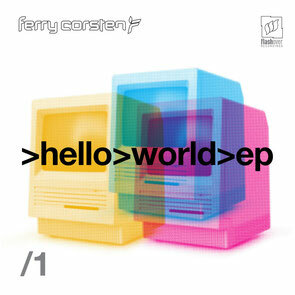 The first of releases due out this year, ‘Hello World EP Part 1’ show Ferry is still on farm. Comprised of seven tracks, the Dutchman demonstrates his musical versatility, drawing elements from electro to progressive, trance, tech, house and beyond to create a diverse first installment to the series. Ferry dives straight in with the electro-pop track ‘Hyper Love’, a record that has been popular since its release last year. ‘Back To Paradise’ is a progressive track with a top line from Haris and ‘Beat As One’ featuring the vocals of Angelika Vee, in which chords are studded with hooky harmonies. A dark and minimal melody leads ‘Tonka’ and should be a big one. Big room synths snake you through the single ‘Make It Ours’ featuring Chris Jones and two high-energy Flashover mixes of ‘Back To Paradise’ and ‘Make It Ours’ ensure a top finish.